A HANDFUL OF lenders dominate British banking. Just four hold 70% of Britons’ main current (checking) accounts. Undaunted—and encouraged by financial supervisors and competition watchdogs—a platoon of challengers is nonetheless taking on the giants, on the high street and online. 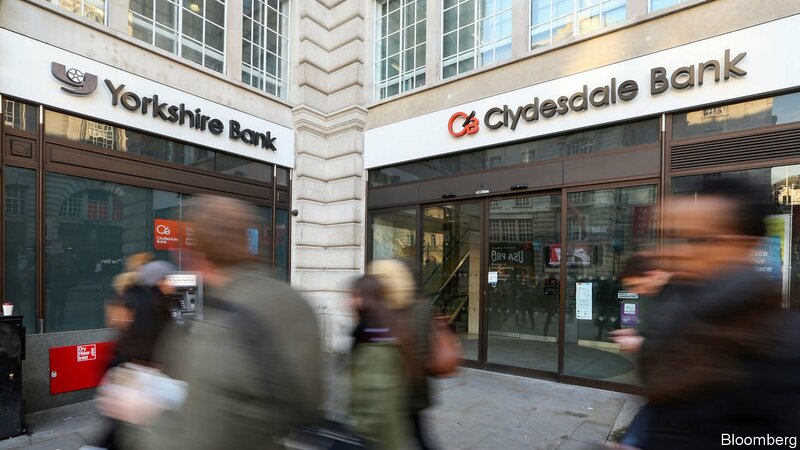 On October 15th one of them, CYBG, established itself as the leader of that pack, by completing its takeover of another, Virgin Money, for £1.7bn ($2.2bn).